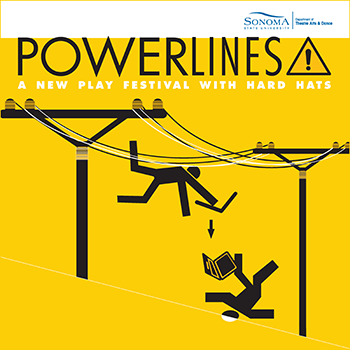 The Power Lines festival is back! Don’t miss this new generation of plays, written, directed, designed and performed by SSU students. To get free tickets type in code SSUStudent.